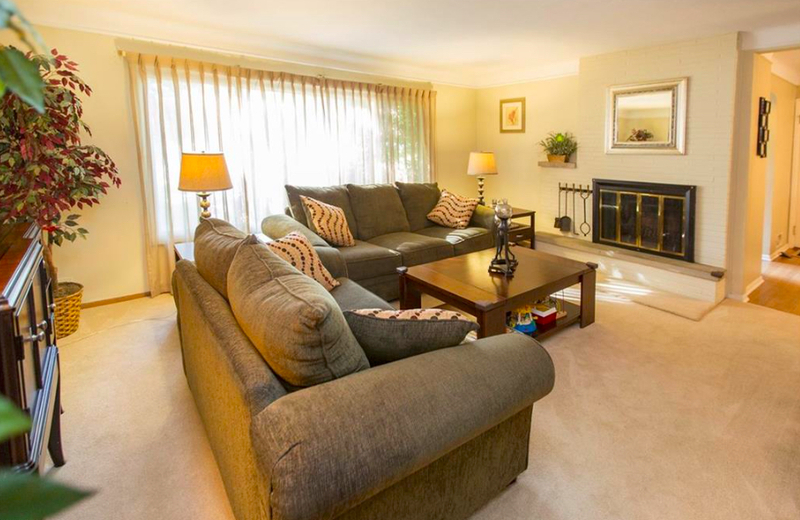 Open and bright family room with large window and wood burning fireplace. 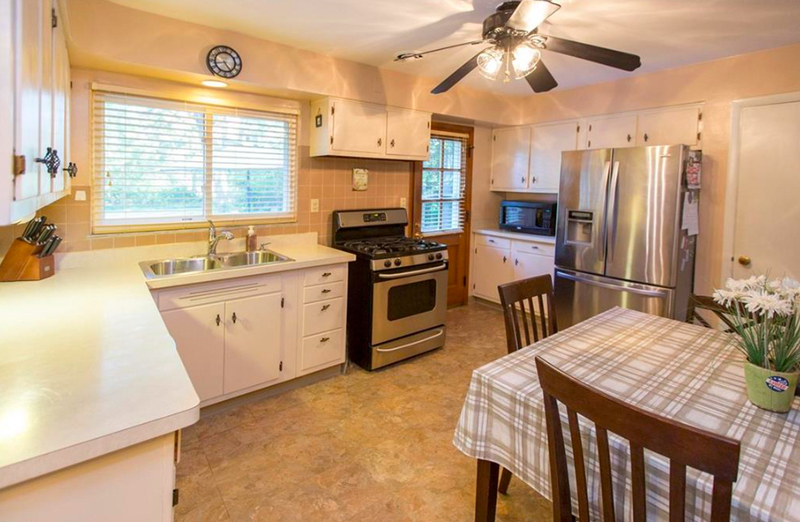 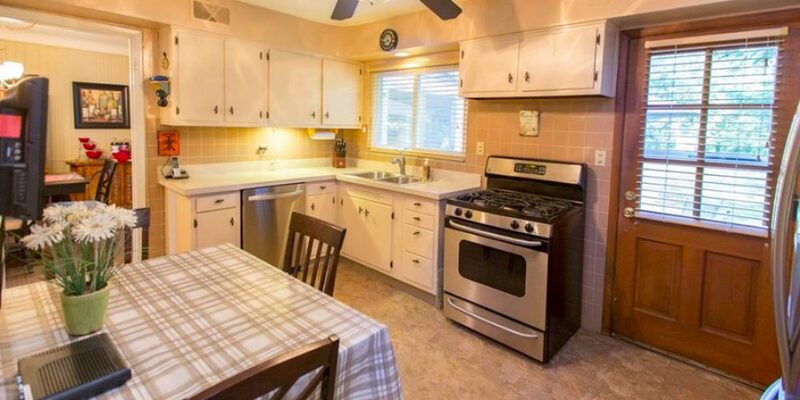 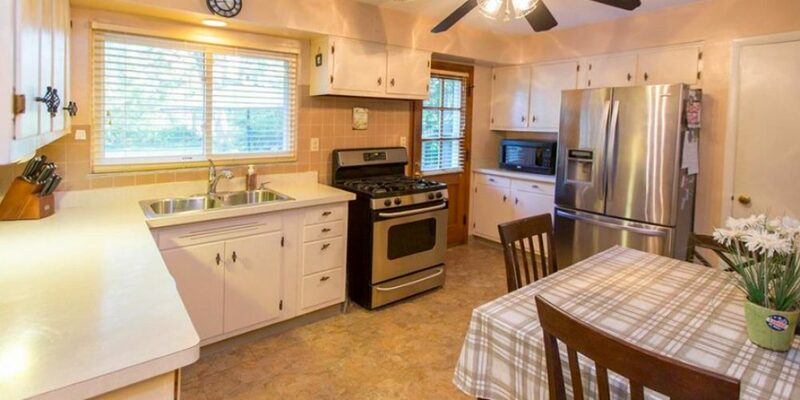 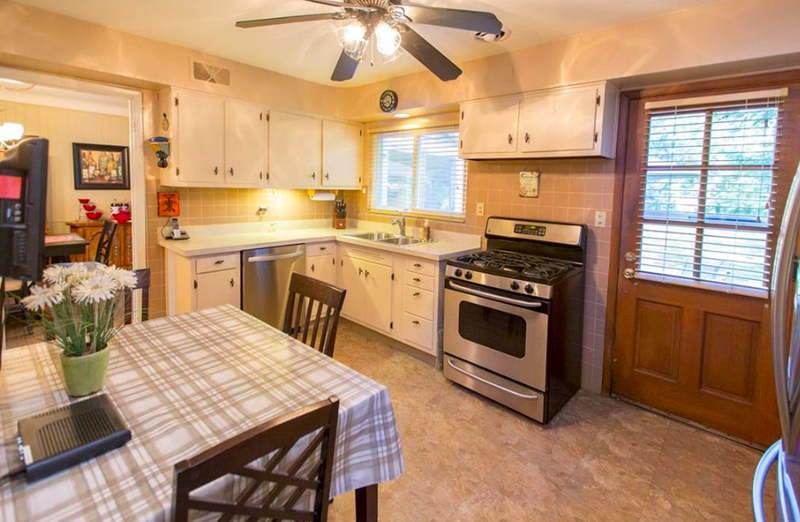 Eat in kitchen with newer appliances and vintage cabinets. 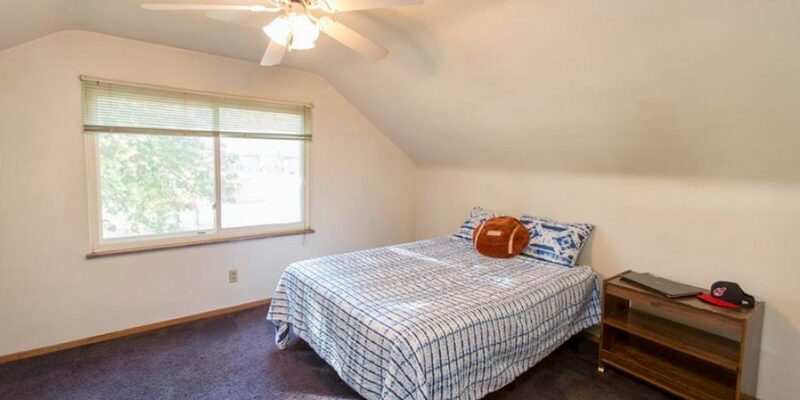 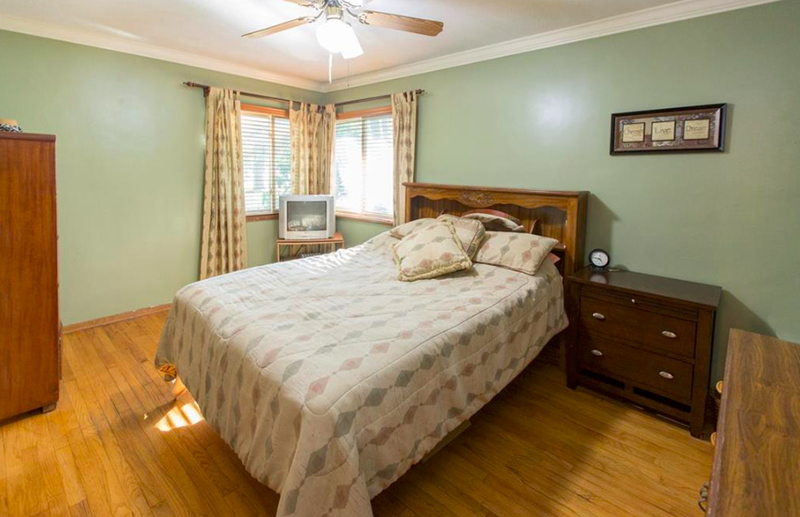 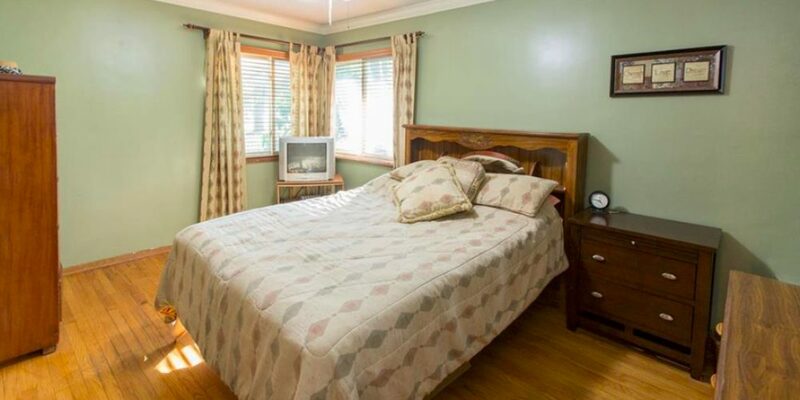 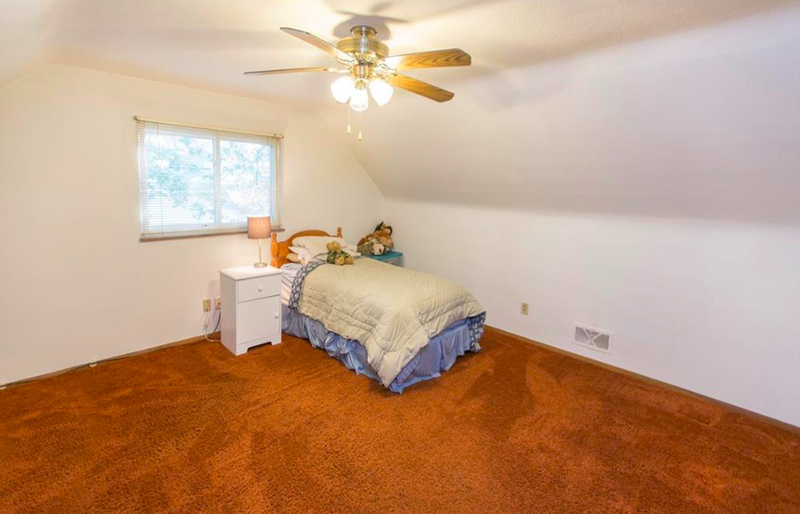 Four spacious bedrooms – each with a ceiling fan. 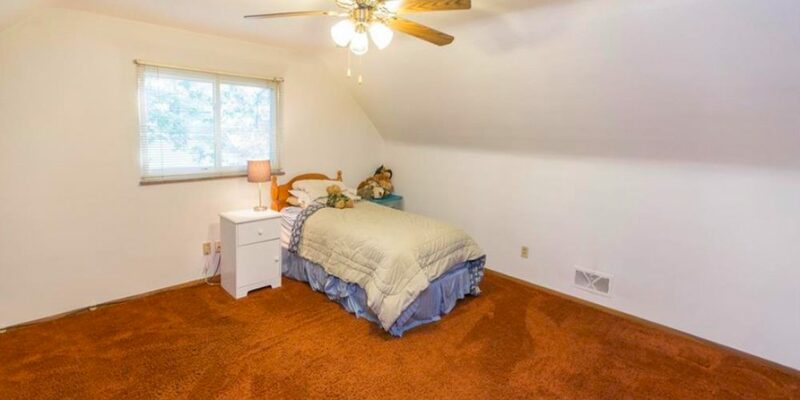 Three full bathrooms – one on each floor of the home. 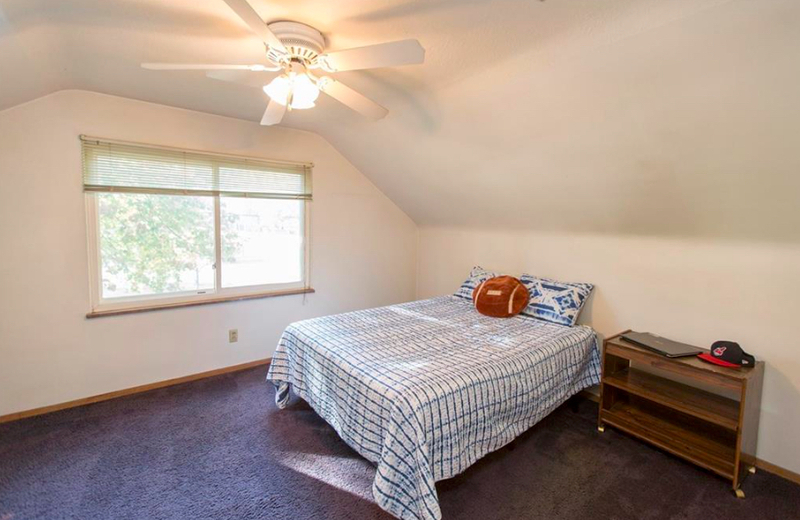 Tons of storage – including easily accessed storage in the attic and basement. 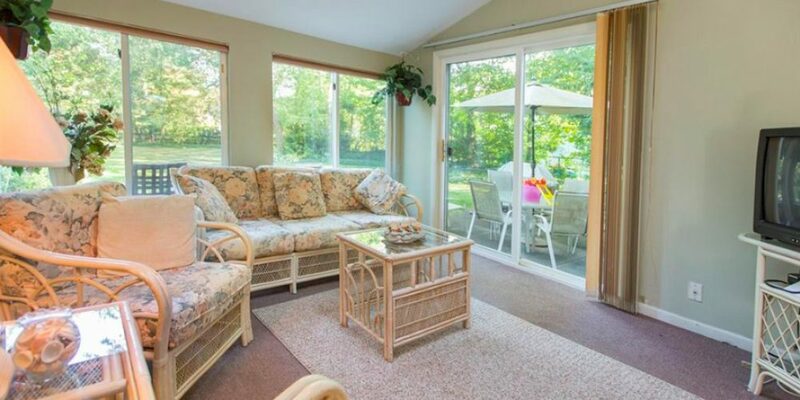 Partially finished basement with glass block windows adds more living space to this already sizable home. 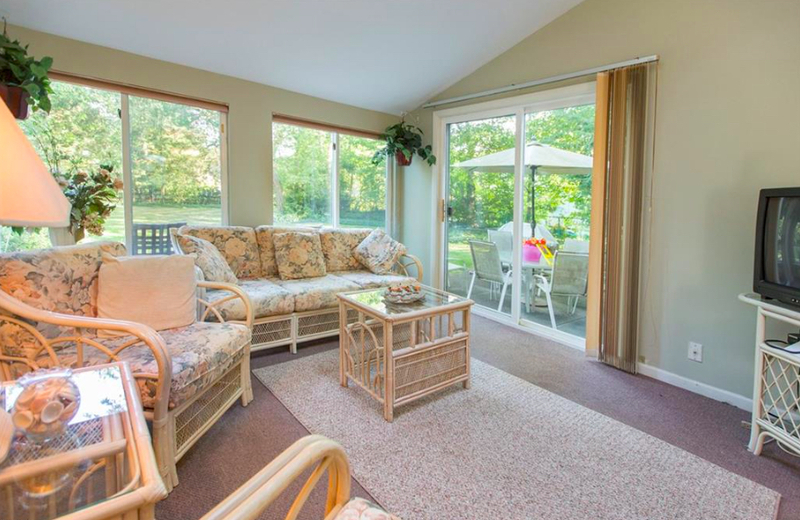 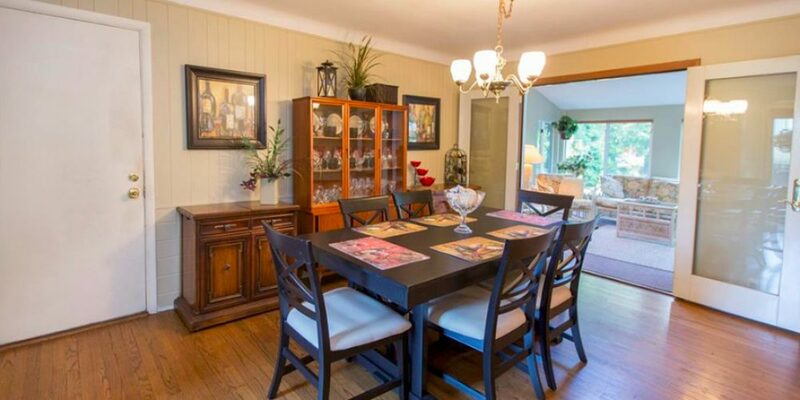 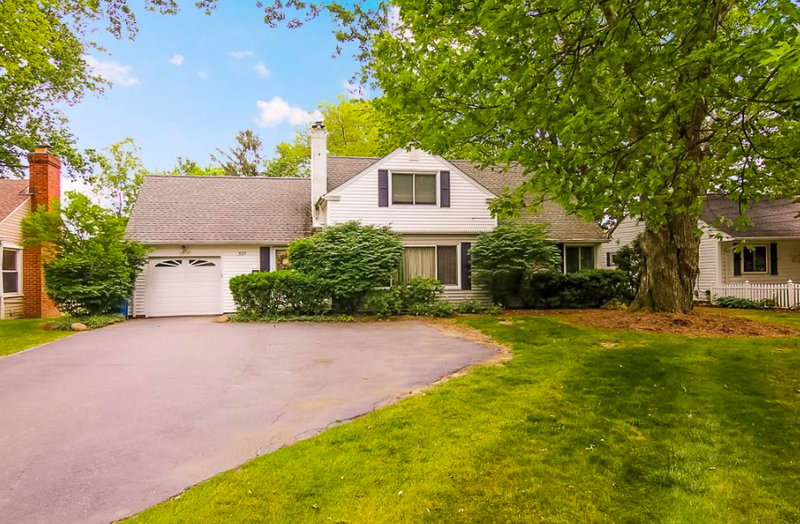 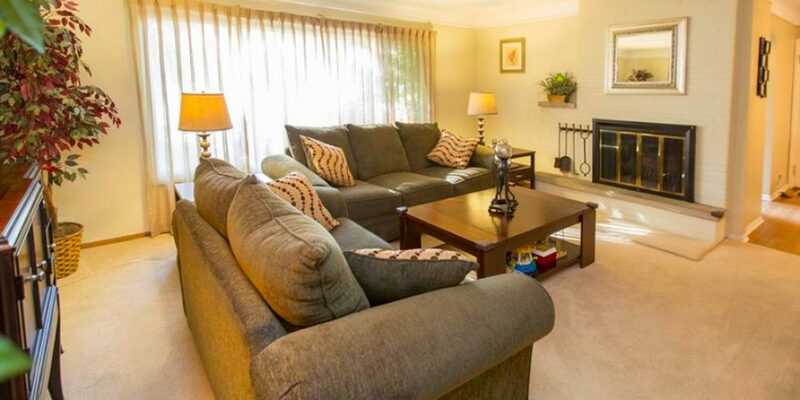 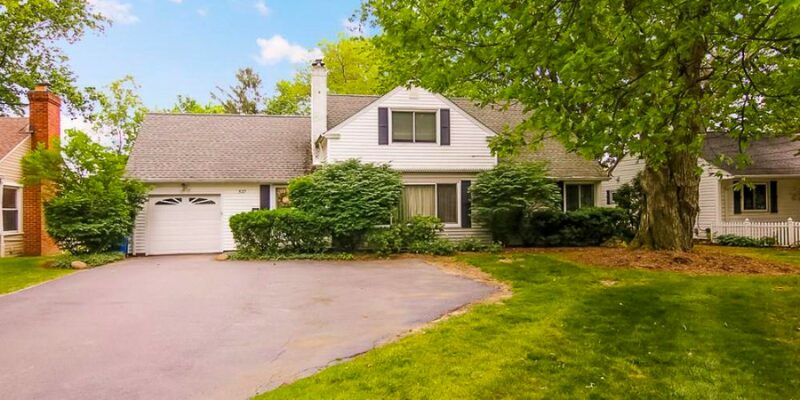 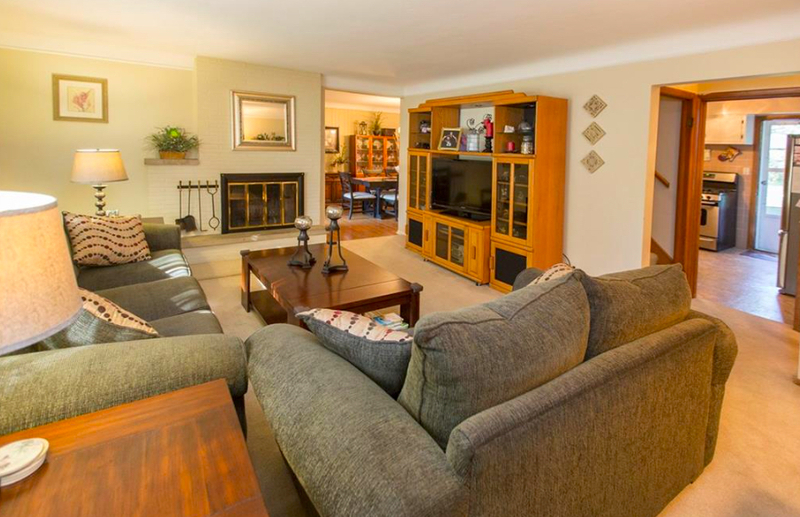 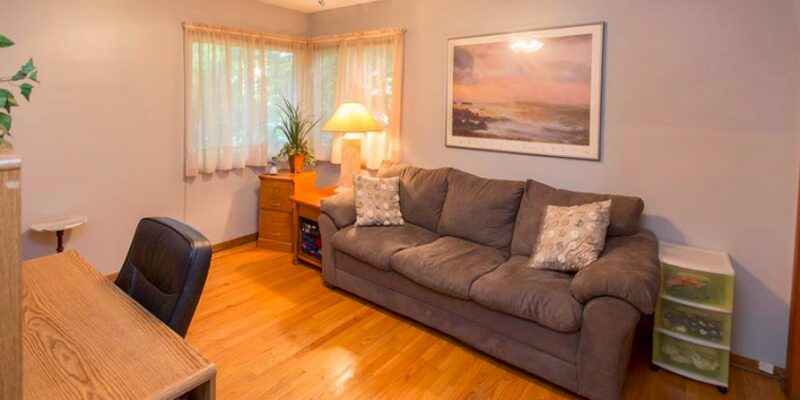 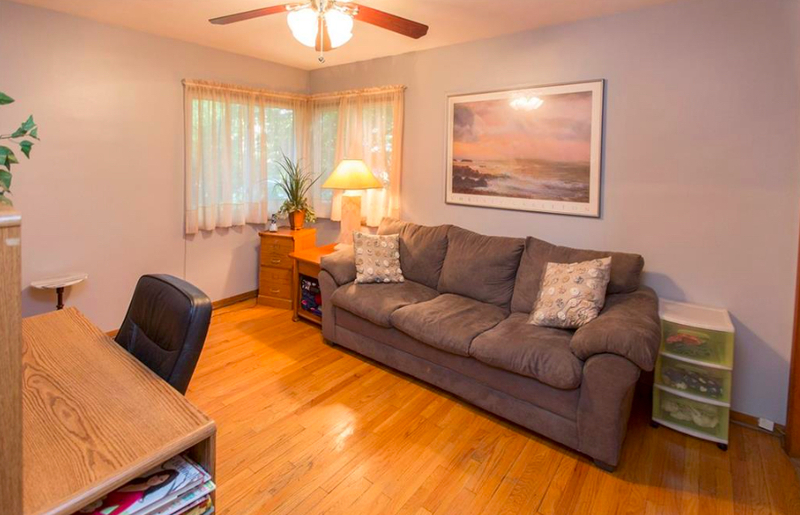 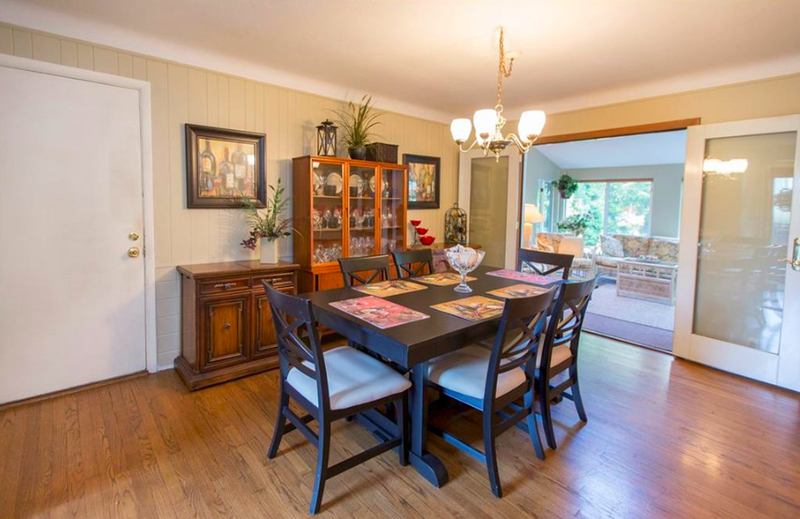 Bright sunroom with vaulted ceiling and patio overlook the deep, partially fenced backyard! 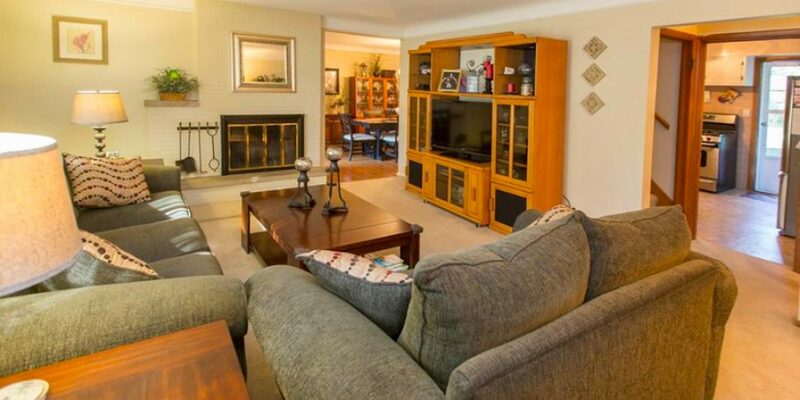 Bradley Park is within walking distance.